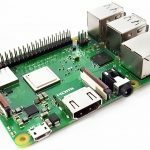 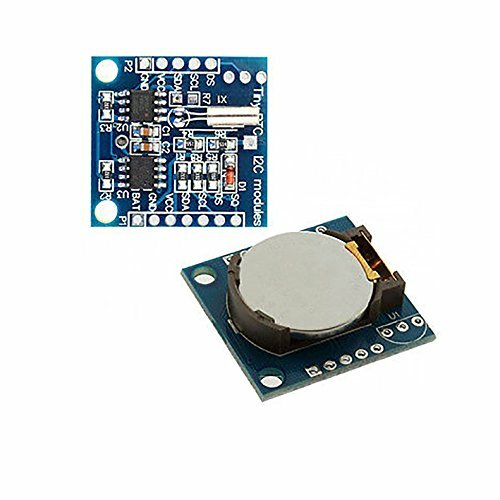 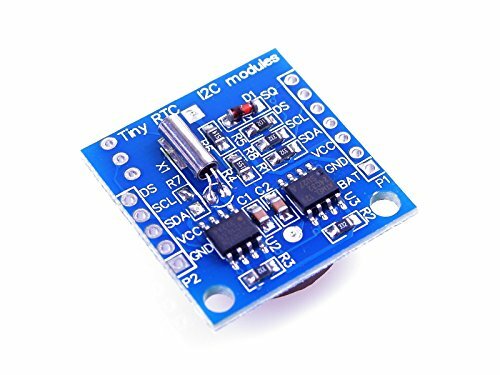 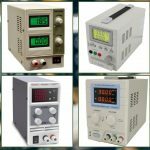 Scroll down the page to compare the RTC module DS1307 price at different stores. 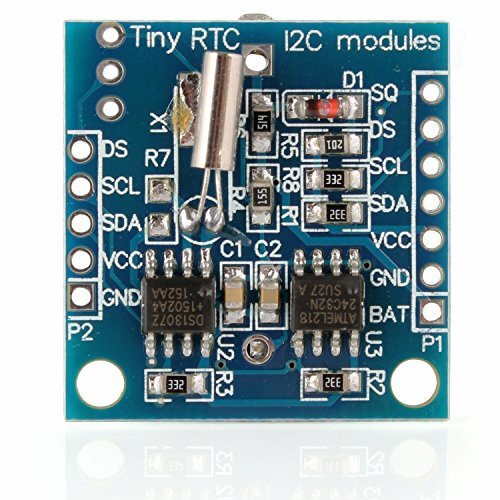 The Real Time Clock (RTC) module is used to retain the time, even when the Arduino is powered off. 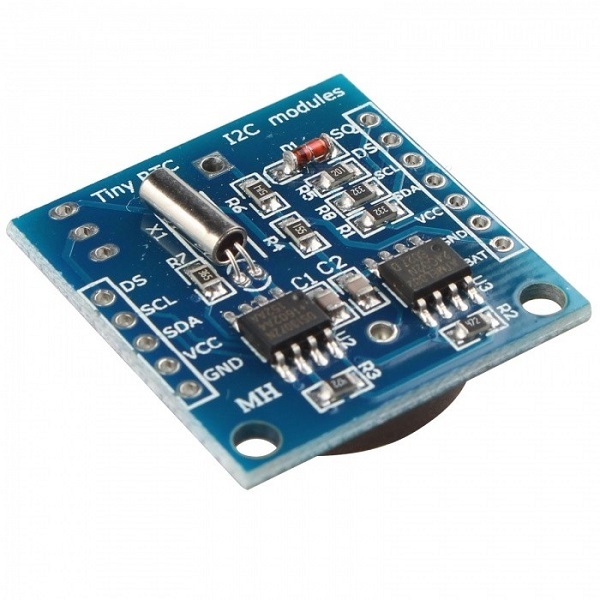 The modules uses I2C communication. 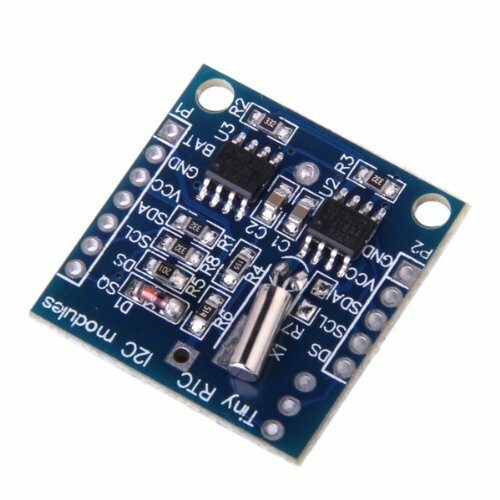 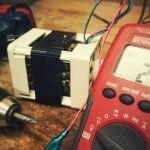 Learn how to use the Real Time Clock (RTC) module with the Arduino: Guide for Real Time Clock (RTC) Module with Arduino.